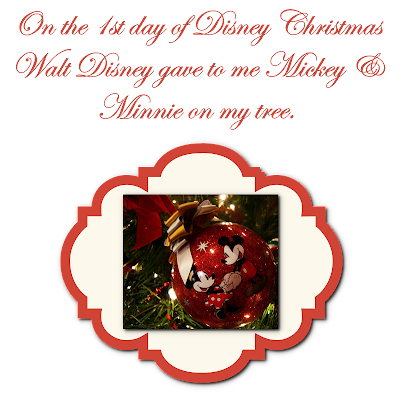 Cute, love my Disney Ornaments. We have 2 trees, a Disney tree for me and my kids and a nature themed tree for the hubby. I love looking unpacking the ornaments every year to put them on the tree, wonderful memories.